Chris Foster was elevated to the role of president, North America at Burson Cohn & Wolfe in March. Chairman Don Baer praised his "dynamic mixture of strategic counseling" — he led an 800-person team at management consultancy Booz Allen Hamilton — "with integrated, data-driven communications." 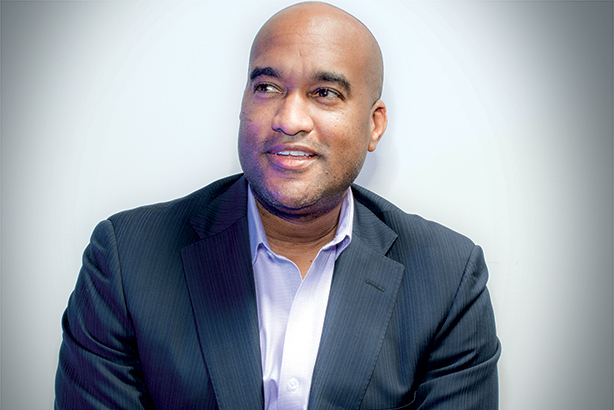 Foster’s promotion also made him one of the most senior black PR professionals in the agency sector, something he sees as important for any employer.